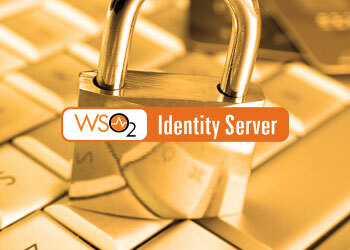 WSO2 provides training for all our products. Start by working through our self-paced training materials, which are available online for free. Optionally, you can then request fully customized on-site or online training to dive deeper into your business scenarios. After you have completed your training and achieved proficiency by working with our products for a few months, you can get certified to prove to the world that you're a WSO2 expert! For video tutorials on WSO2 API Manager visit WSO2 API Manager Video Tutorials. For more courses, visit WSO2-Training. For more information on our training offerings, visit WSO2 Training: What we Offer. Are you looking for in-depth and personalized training for a specific requirement? We offer customized classroom training courses where you get to meet and learn from our WSO2 experts first-hand. You can also opt for online training where we remotely connect and describe and demonstrate the features of our products. To get started, download our standard and advanced course material and learn the products at your own pace. Next, contact us so we can work with you to come up with a custom training agenda that is tailored to your requirements. The training will include Q&A sessions to answer questions you had related to the topics covered while learning the products on your own and will then teach you to use WSO2 products to implement solutions for your business requirements. 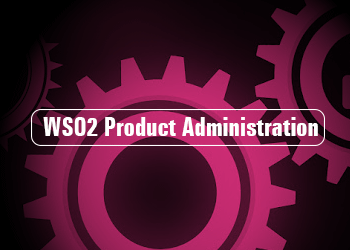 Lastly, you can optionally take our certification exams to prove to your team members, employers, customers, and partners that you have mastered WSO2 products. Our certification program provides an authorized, verifiable way to present your skills to your team members, employers, customers, and partners. Get certified and be recognized for your development skills. 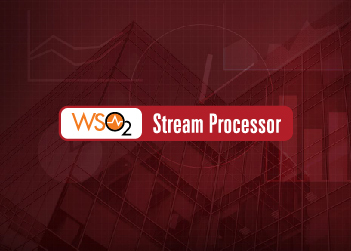 Browse through our cool library of webinars on popular topics and WSO2 products. What is a private custom course? 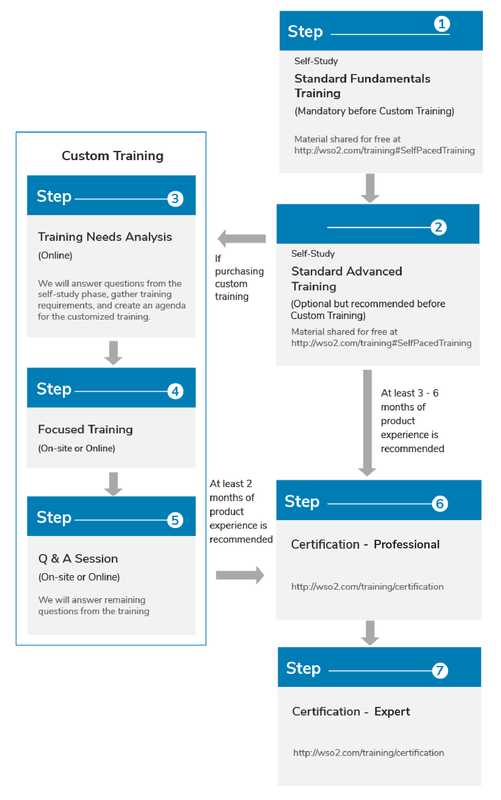 With private custom courses you get the option of customizing our standardized courses to suit your specific needs, your systems, your data, and your processes and having our trainers visit you on site. How can I find out what public courses on the WSO2 product stack are available? Our standard courses are available as self-paced learning modules with recordings by our instructors. Also, training material is provided under the Creative Commons Attribution 4.0 International copyright, which is used by third parties to deliver training on our product stack. If you prefer to attend an instructor-led class, request more information from training@wso2.com. How can I see what each course covers? The course catalog lists course outlines, durations, prerequisites, and target audiences for each course. Our price list provides pricing for all our services, including consulting, support, and training. For the latest copy, please contact your WSO2 Account Manager or contact us at wso2.com/contact. Visit wso2.com/contact or email training@wso2.com. 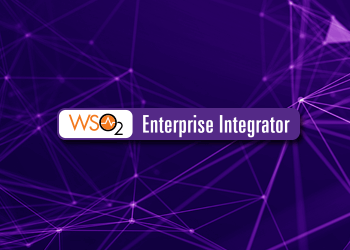 Certification enables you to prove your capabilities as a WSO2 developer and gain recognition as an individual who is guaranteed to excel at implementing WSO2 projects. 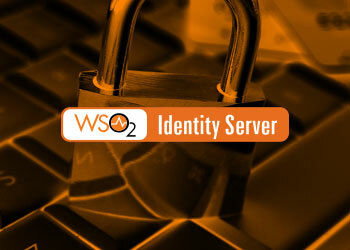 Anyone with a good working knowledge of a WSO2 product can try for certification. Prior experience and training on that product is highly recommended. There are no designated exam centers, and you may complete the exams online in a quiet environment with no distractions. To verify your identity while doing the exams, you must use a webcam that is focused on you throughout the examination, and you will record your screen and webcam input using an online tool. What is the validity period of the WSO2 Certified Solutions Architect certification? The Solutions Architect certification is valid for 3 years from certification awarded date. What is the validity period of the WSO2 Certified Sales certification? The Sales certification is valid for 2 years from certification awarded date. How can I obtain a Developer certification? Developer certifications will be awarded upon successful completion of one multiple choice question paper. More details about the structure of examinations is provided at https://wso2.com/training/certification. How can I obtain an Expert certification? Expert certification will be awarded upon successful completion of both practical exams. More details about the structure of examinations is provided at https://wso2.com/training/certification. What do the practical examinations consist of? Expert consists of two practical examinations covering different use cases of the product. You get a maximum of two hours to complete practical exam 1 and three hours for practical exam 2. Each practical exam will present one or more use cases that have to be implemented by the candidate within the given time period. 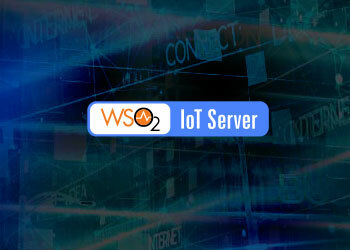 These use cases will be from the topics mentioned in the Prerequisites section of https://wso2.com/training/certification for the relevant product. To complete the exam, you will need to connect online, share your screen with the examiner, and also use a web camera to verify your identity. After initial registration, is there a time period within which I must complete the exams related to that particular certification? You must complete the multiple choice question papers within 30 days of registering for the examination and the practical examinations within 60 days of registration. You must get 70% or above on each examination paper in order to successfully pass the examination. How many chances do I get for each level? You may take an examination twice before having to re-register for that level. How many times can I register for each examination? You are allowed two registrations per examination. After two registrations, if you still have not managed to successfully complete the exams, you must work on the product for 1 month before registering again. Can I search for answers online? You may use the internet to search for answers during the examination, as this is an open-book test. However, you may not collaborate with any third party or get any information from any individuals except for the examiner. Can I share examination material? Retention of the examination materials in whole or part in any written, oral, electronic, or other medium (other than for the duration of the examination) and/or reproducing, modifying or revealing the contents thereof to any third party is strictly prohibited and violates WSO2's copyright to the examination materials. Violation of the foregoing shall be deemed to be grounds for failure of the examination and such candidates may be barred from reapplying for certification in the future. Are certifications only valid for a particular version of the product? Product certifications are now granted per major version instead of per minor version. 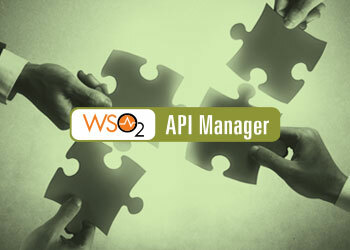 For example, WSO2 Certified API Manager 2 will be valid for all WSO2 API Manager 2.x versions. What happens when a new version of the exam is released? To upgrade to the latest version, the candidate will need to complete the new exam for the major version with one free attempt. If I upgrade my certification, will I lose the certification for the previous version? Your certification for the previous version will still be valid. Your query will be responded.